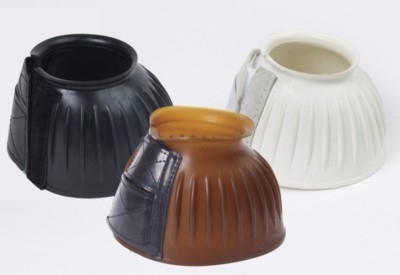 Best discount prices on Equi-Essentials™ Bell Boots, for your horses leg protection. These rubber composite bell boots are the best for your pocketbook! Featuring double hook & loop closures which are stitched for added strength.